The BMW i3 is an extremely efficient hybrid vehicle. 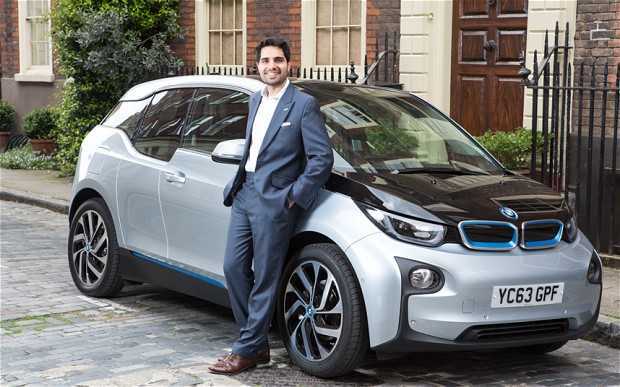 However, the European owners of the i3 are luckier, since they get higher fuel capacity. For comparison, the fuel tank of the BMW i3 in the US is capped at 1.9 gallons, while the European i3 is capped at 2.4 gallons. Now, thanks to a software hack, the US owners claim they can get the 2.4 gallons capacity as well. Before we delve into the hack, we must explain why the US owners would love to get that extra half a gallon of capacity. The BMW i3 has a similar electric and gasoline range, one of the reasons why it is considered zero-emission vehicle. 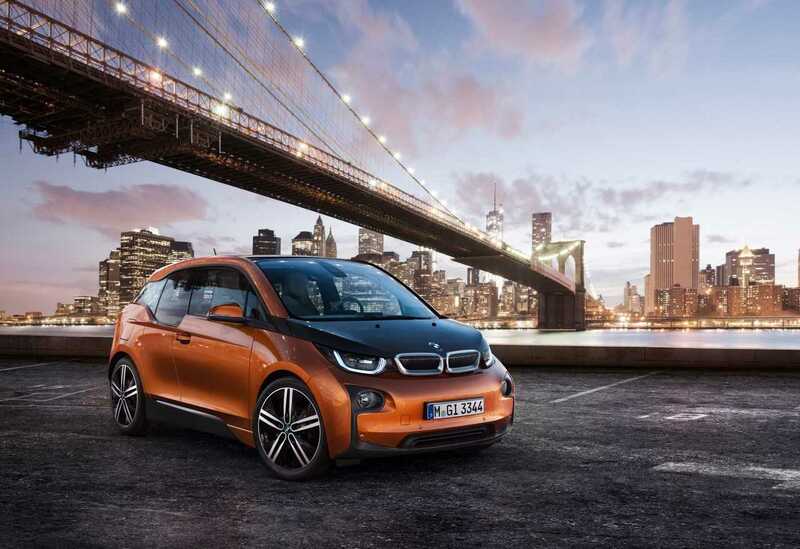 While running on battery power, the BMW i3 offers 72 miles, and 78 miles on fuel. According to some reports, a software cheat code shared on some of the popular BMW forums gives the US owners the ability to increase the capacity of their car. With the hack, BMW i3 owners can get extra 20 miles out of their fuel tank. And since the stock tank is limited to less than two gallons, i3 users would love to get everything little bit of help possible. The software hack unlocks a series of other features, not just the fuel tank capacity. Among the features unlocked by the hack are: changing startup image, enabling suppressing of the AM radio, suppressing seat-belt warning tone and permitting video from the USB storage device. But one of the most important, aside from the fuel tank hack is the software hack that allows the users to unlock “hold battery charge” mode. This mode, once enabled, conserves battery energy since it allows the vehicle to rely heavily on the gasoline engine. This feature is not available for the standard BMW i3 vehicles in the US. Now, if you would love to get those cheat codes, feel free to find them at the BMW forums. We are not permitted to share them. But be warned, using a cheat code makes your warranty useless. It is unknown whether BMW technicians will notice that you have hacked your car, but the German car maker will not guarantee the consequences of the software hack. And as always, software hack can go south and create safety hazards that you didn’t expect.